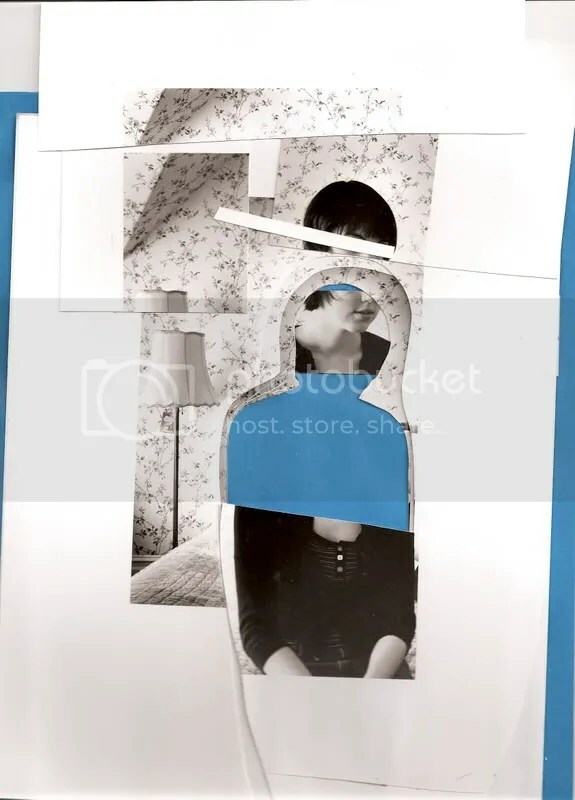 This entry was posted in black and white, collage by Alison Kranz. Bookmark the permalink. Quite fascinating and bizarrely abstract. Looks like Picasso trying to make a 1950’s “Wife and Home” magazine cover.